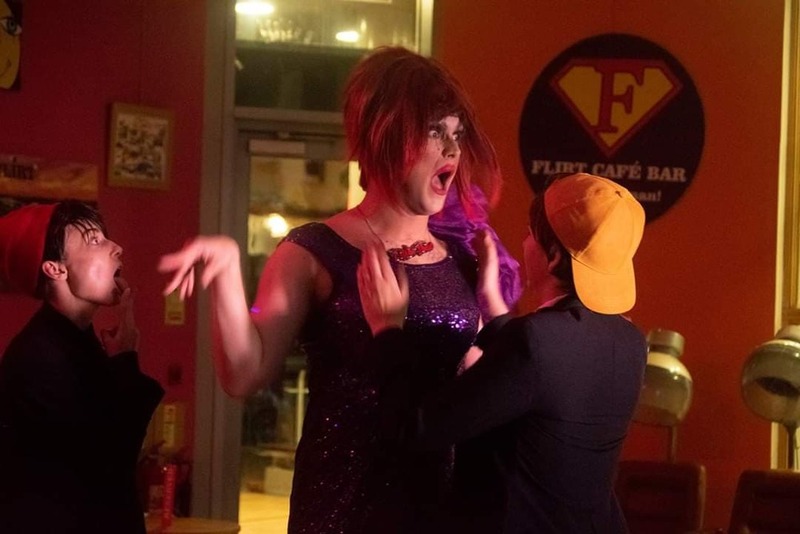 Dragonfly is back for another night of emerging fabulousness. 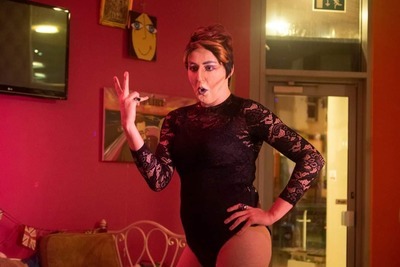 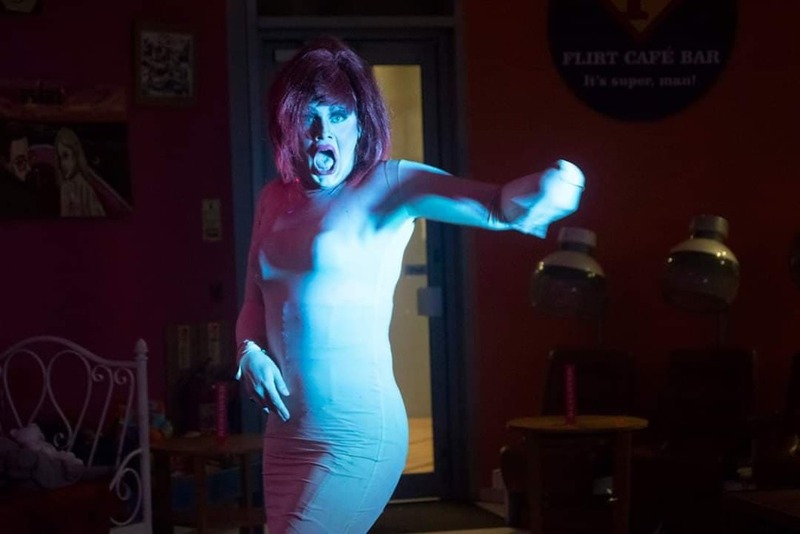 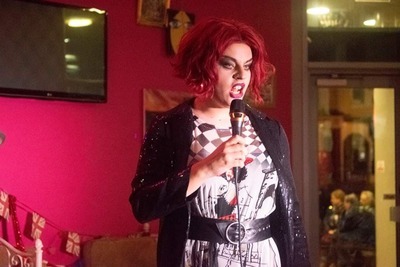 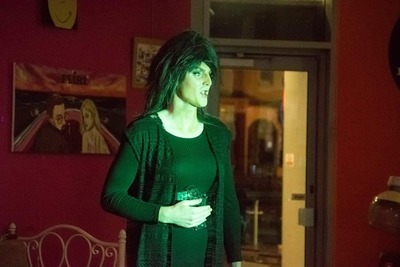 Bournemouth's only free drag show is in Flirt Cafe on Saturday March 9th at 8pm with your favourite hostess Cilly Black. Pests Production are a producing company that creates events of emerging or new theatre makers/performances in Bournemouth as well as offering bespoke producing services for theatre makers.